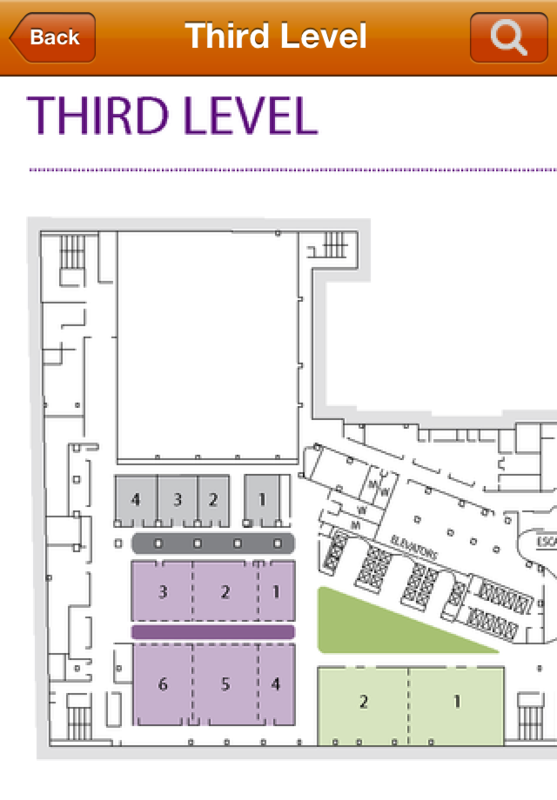 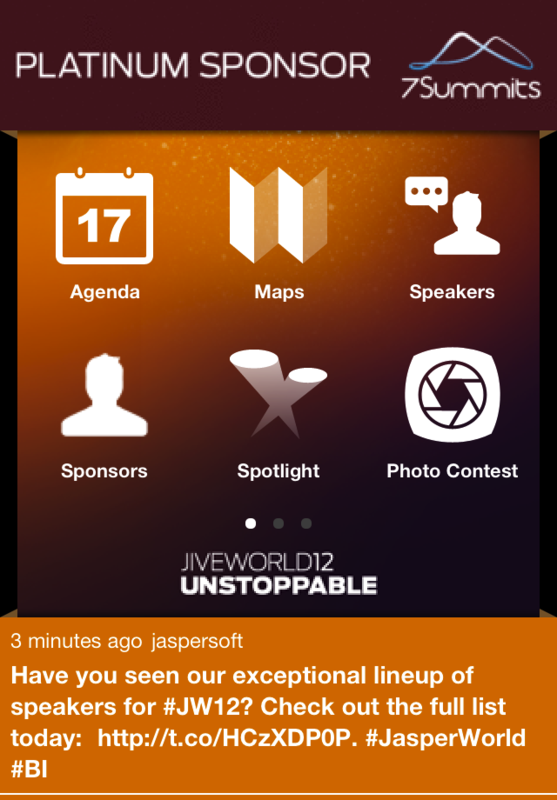 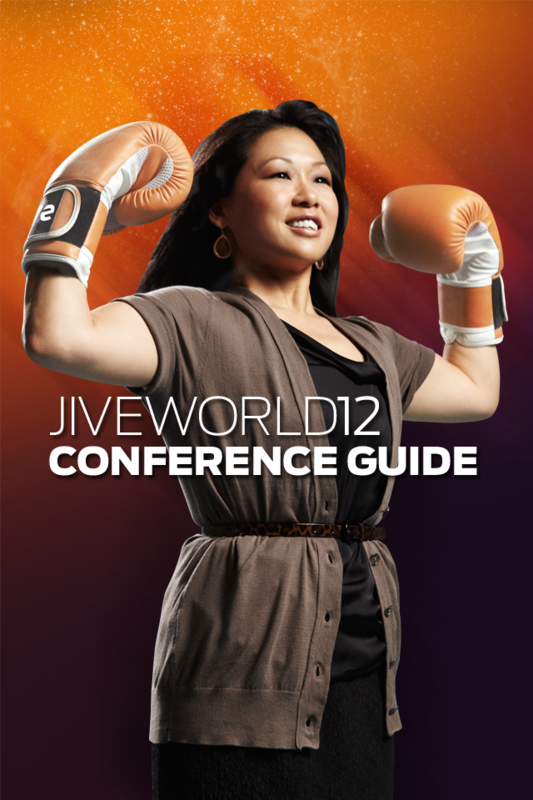 This JiveWorld12 conference app is your mobile guide to the best social business conference on the planet. 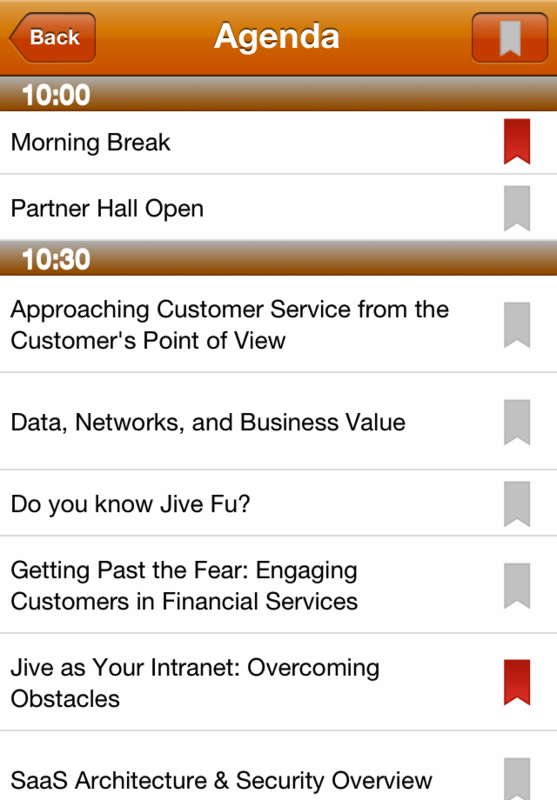 Available both for iPad and iPhone, this app puts the best of JiveWorld at your fingertips. 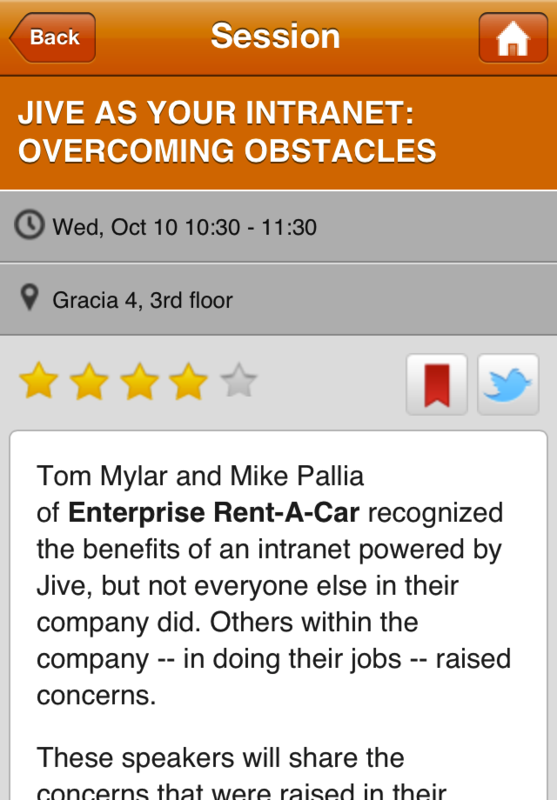 Updated for iPhone 5 support.